Chris N. is 51 years old, and began the medical and nutrition parts of the BodEn Fitness System on March 3, 2016. He added physical training sessions beginning in April. 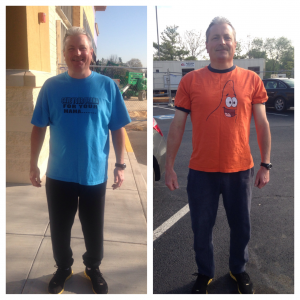 As of May 6, Chris has lost 24 pounds and has made significant muscle gains.